Email security | How Does Comodo Dome Anti-spam Secure Email Works? Spam email also known as junk email are vexatious to users and harmful to computers. Usually, the unsolicited email messages are sent in bulk by hackers, scammers or spammers with malicious intentions. Computer users across the world encounter this problem irrespective of technology, configuration, and setup. So, email security has become a necessity for both business and individual email accounts, and there are numerous steps that enterprises should take to enhance email security. The term email security refers to various techniques implemented for securing confidential information in email communication and accounts against illegal access, loss, or compromise. The collective measures aid an individual or organization to prevent overall access to one or more email addresses/accounts. Of late, email has become the most sort methods to spread malware, spam, and phishing attacks, using tricky messages to attract recipients to disclose confidential information, open attachments or click on hyperlinks that install malware on the victim’s computer. 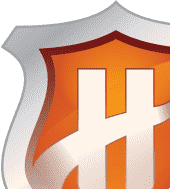 It also acts as the popular entry point for vector attacks that aims in gaining access to the enterprise network and breach important business data. 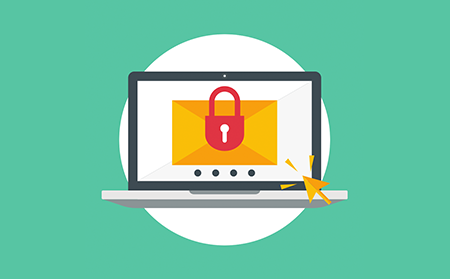 Today, many email service providers have implemented email security to secure subscriber email accounts and to protect data in transit. Baiting is intended to entice a user in by engaging something different than what is presented. A usual computer tool can turn out to be a malicious program whereby a hacker accomplishes fraud activities without being suspected. In such situations, the user is encouraged to click a download link or to open an attachment. Baiting isn't new, it is one of the earliest methods of malicious attacks. Basically, all users need to aware of not to run these files, besides, a robust email security system can help to keep the risk at bay when such things are accidentally opened. Pretexting is a tactic that helps in obtaining confidential information such as login and authentication data using social engineering techniques. In the process, a malicious user may get in touch with an employee and state asking for specific information to accomplish a task. For example, a malicious user may pretend to be with their ISP and request for few pieces of information to finish troubleshooting their account. All users in the network should be well-informed of their hierarchy and be vigilant to consult with IT concerning before answering any informational calls/requests/applications. Never should they share their login information, as it can turn out to be a situation of grave concern to the organization. The phishing emails are yet another most popular ways of the online scam. The tactic involves authentic-looking emails, such as emails from banks, online payment processors and etc. The cybercriminal sometimes creates the sense of urgency to accomplish their malicious motives. The links provided in such emails typically take recipients to bogus websites, where the recipient is stripped of their personal information, like login credentials and banking information wickedly. Spearfishing is targeted towards a particular individual, usually a high-level person within a corporate structure. How Does Secure Email Works? Email security can be accomplished by encrypting the messages. The person with the password can open the message to read or download the content. The intermediate persons will not be able to hack or know about the details of the message. It is the authentication code/password that can decrypt the message. The popular way by which messages are encrypted is through Pretty Good Privacy (PGP) data encryption. To stay safe, computer users should never open emails from unknown sources and never reply or click on the links provided in the email to avoid becoming a victim. In many cases, it is been noticed that an email from an unknown source is actually a spam that is used as payload to deliver malware through file attachments or scripts. For complete protection, it is recommendable to rely on third-party antispam filter on local email clients or create an email whitelist. This includes all of the specific IP addresses or domains, email addresses, the user trusts and is willing to receive the email from. The whitelist must be thoroughly and continuously updated. Why use Comodo Dome Antispam Email Security? 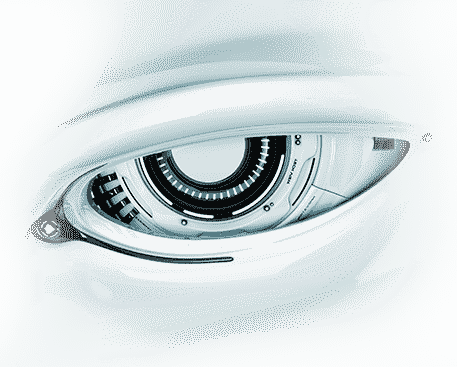 Comodo's technology protects against malicious attachments without sacrificing user productivity. It effectively filters out an unwanted email before it enters the network. Besides, the email security solution from Comodo is completely customizable as per the user needs. Basically, the special features in the email security program authorize only the genuine emails into your inbox. 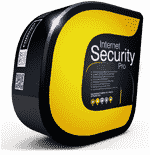 Users can choose to go with the free anti-spam software or the paid anti-spam version depending upon their needs. 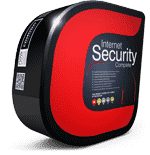 If you are in search of a good email security solution that prevents spam emails from entering your computer or network, look no further get Comodo Dome Anti-spam today. Stops unsolicited emails from reaching your computer/network. Open, execute, and use email attachments as needed without the risk of infection from malicious files. Central management of user and group-based email policies enhances security.